21 Sep How much do plumbers charge in Essex? 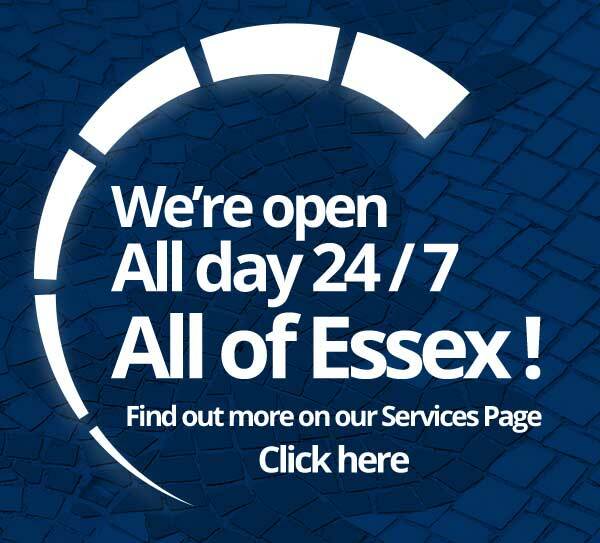 Essex is one of the most economically active counties in the UK and is renowned for homing a higher-than-average proportion of entrepreneurs, so it’s no wonder that it also boasts hundreds upon hundreds of qualified plumbers. While all of these tradesmen may have the skills and experience needed to carry out complex plumbing work throughout the region, how much they charge is often a point of contention amongst residents and businesses in areas from Chelmsford to Romford. Here, we’ve provided a little more information on how much you can expect to pay for a plumber in Essex. When are they visiting you? 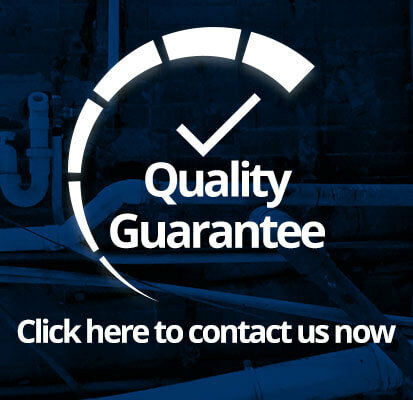 A lot of professionals now offer a 247 plumbing service in Essex, and many charge a flat rate regardless of the time they are called. Others, however, increase prices for call-outs that are outside of working hours – it is not unreasonable to expect to pay as much as double the standard hourly fee for emergencies or out of hours work. When you initially speak to the company or individual, make sure you clarify their pricing structure, otherwise you could end up with an unexpectedly high bill! Is there a call-out fee? 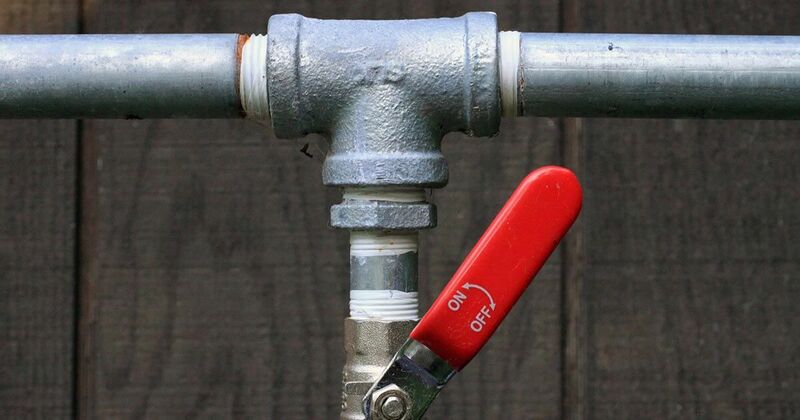 Pricing models vary from plumber to plumber, but some will charge what’s known as a call-out fee on top of their costs for labour and materials. Make sure you are fully aware of this fee prior to contracting the individual or the company so you know how much you can expect to pay. Most reputable tradesmen should be upfront and the call-out fee should never be a surprise add-on at the end of the job. How tricky is the job? Generally, the plumber’s fee will increase if the job is more complex. Relatively quick jobs, such as repairing a leaky tap, unblocking a toilet and fixing a burst water pipe, tend to set you back between £60 and £100. This price is based on the typical amount of time that it will take to carry out the work and is not an hourly rate as such. Bigger projects, such as bathroom or boiler installations, can cost hundreds, if not thousands, of pounds. Always ask to see an itemised bill if you have any queries about the price of your job. Unless you have physically bought all of the parts needed yourself out of your own pocket, Essex plumbers will need to factor the cost of equipment and materials into their end quote. Any plumber will be happy to explain material costs to you so you know exactly where your money is going.